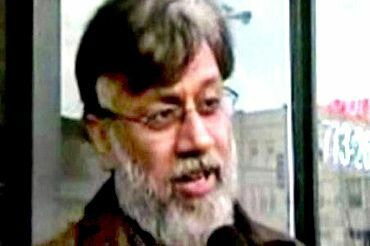 Working on a plot more sinister than the Mumbai attack, David Headley and his Pakistani handlers, Illyas Kashmiri in particular, were to behead the heads of the hostages and throw the heads out of the window for their planned terrorist strike in Copenhagen. Luckily for the world, Headley, a 26/11 co-accused who at one stage was planning to fund and execute this attack on his own, was arrested before he could create Mumbai-like mayhem in the Danish capital. Kashmiri's men in London who would sent terrorists for the attack in Copenhagen did not want to do go ahead because of the increased surveillance and also they encountered some problem with financing for the project, reveal new details. The details emerged out of the new court documents and deliberations during the first-four days of the ongoing trial of Tahawwur Hussein Rana in a Chicago court this week. Rana, also a Mumbai attack co-accused, has not pleaded guilty. "In May 2009, Headley, Pasha and a relative of Headleys, Saulat Rana, travelled to the FATA to meet with Kashmiri. During a meeting with Kashmiri, he (Kashmiri) told Headley that he was eager to carry out the attacks, and instructed Headley to make contact with his (Kashmiri's) associate in Europe," federal prosecutors said in the Santiago Proffer, which was unsealed this week. "Kashmiri stated that his European associates could provide Headley with money, weapons and manpower for the attack on the newspaper (Jyllands-Posten, which published controversial cartoons on Prophet Mohammed)," the court documents said. "Kashmiri provided a phone number for the associates, and stated that one of the associate's friends was willing to carry out a suicide attack. Kashmiri told Headley to meet with them, give the friend a good pep talk and instruct him to prepare a martyrdom video." 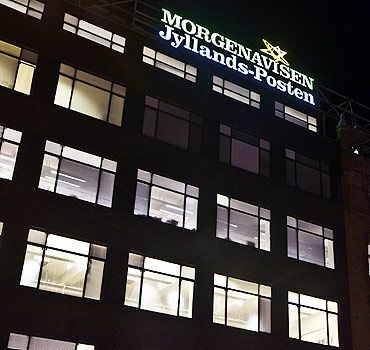 "Kashmiri told Headley that he envisioned a total of about 3 or 4 attackers taking over the second floor of the 'Jyllands-Posten' facility in Copenhagen," the court documents added. Kashmiri suggested that the attackers should behead hostages and throw their heads out the window, stating that this would receive great attention and would ensure that response forces would kill the attackers. 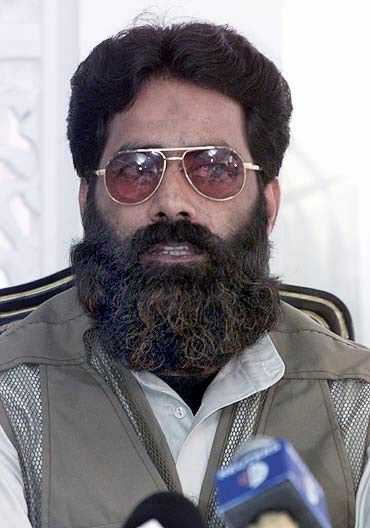 Kashmiri also stated that he did not want the attackers to survive. "Kashmiri provided money to Headley to cover the travel expenses of the meeting with his associates. Kashmiri told Headley that the "elders" -- who Headley understood to be Al Qaeda's senior leadership -- wanted the attacks to happen as soon as possible," the documents said. In June 2009, Headley returned to Chicago and related the above-mentioned details regarding the planning of the Denmark attack during Headley's May meeting with Kashmiri to the defendant Rana. Rana responded that this attack would be a big deal.